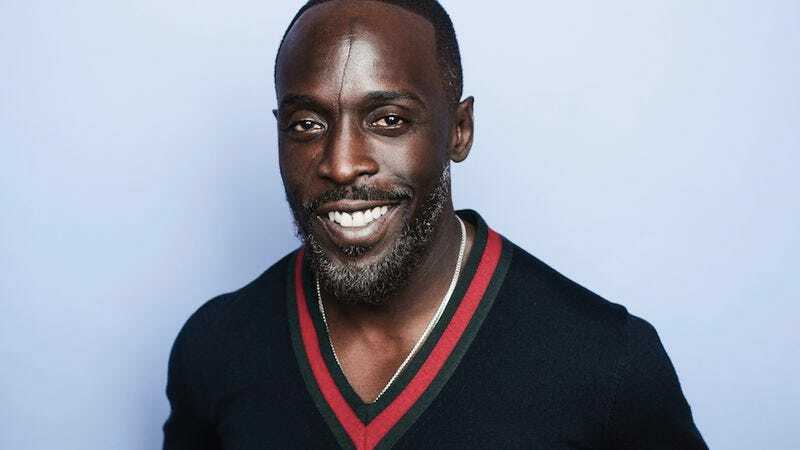 Details are still very sparse, but, according to Michael K. Williams, he’s going to be playing Miles Davis in the very near future. Asked in an interview about his stated desire to play the jazz great, Williams confirmed that a project is indeed “happening.” He added that it will “probably be going into production hopefully the first quarter of 2018.” Based on the brief discussion, it’s unclear what form this will take or who else will be involved. But it’s certainly a tantalizing nugget of information. Williams, meanwhile, is currently filming a mysterious role in the Han Solo Star Wars spin-off.